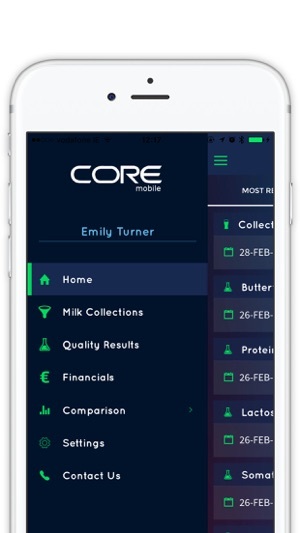 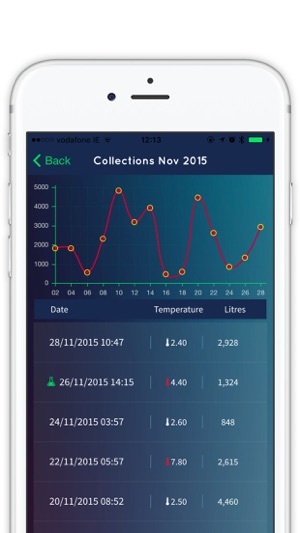 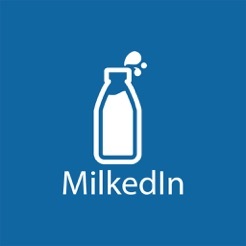 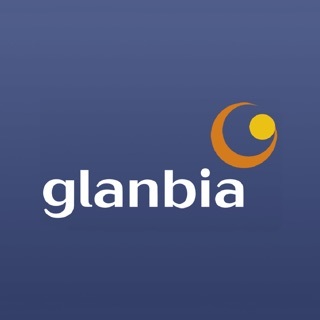 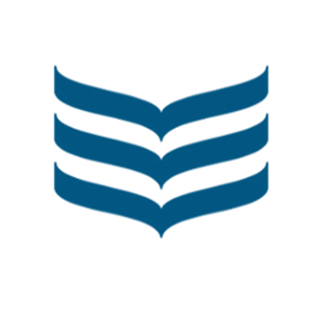 The MilkedIn® Mobile App allows dairy farmers to view their current and historical Milk Payments, Milk Collection, Quality Tests and Financial information. 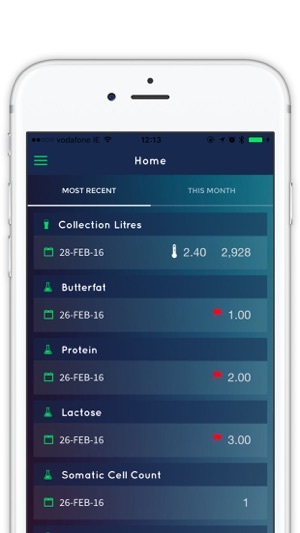 When new results are available, farmers receive automatic notification to check the MilkedIn® App for updates. 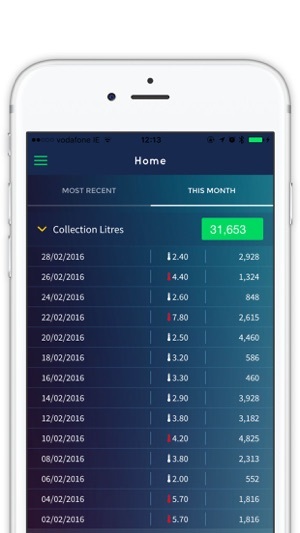 The App empowers farmers and enables them to analyse their dairy performance in terms of Volume, Quality and Payments.